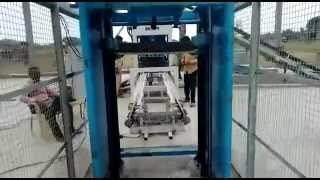 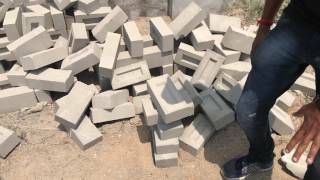 BRICK MAKING MACHINE IN INDIA - TradeXL Media Pvt. 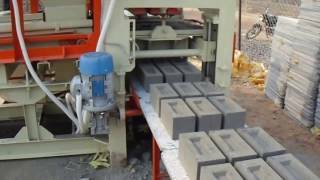 Ltd.
Interlocking Paver Block Making Machine offered by Leading Supplier, Manufacturer & Exporter of Paver Block Making Machines. 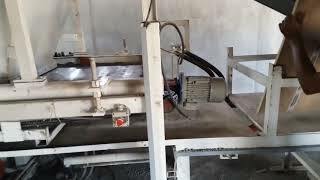 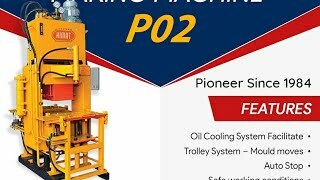 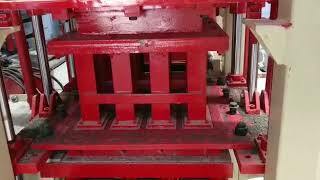 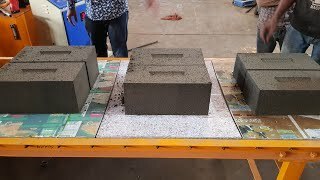 To buy this paver block making machine just fill the given form.